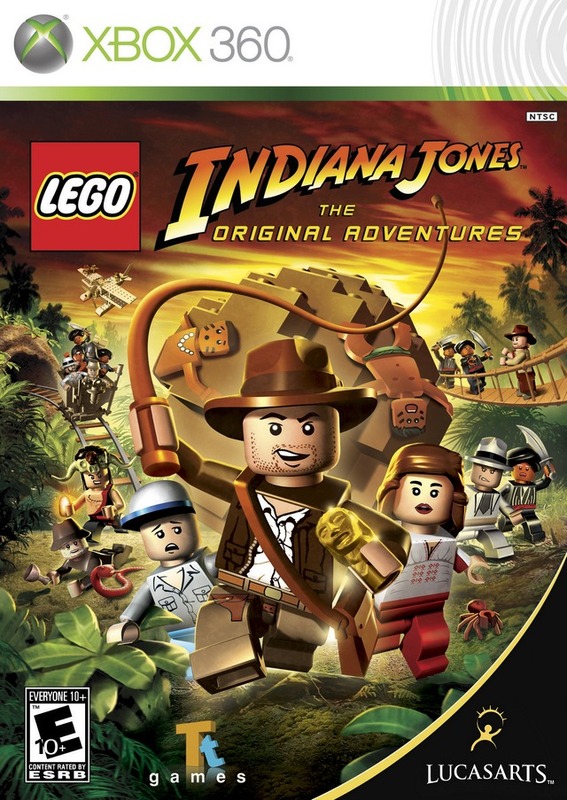 LEGO Indiana Jones: The Original Adventures takes the fun and creative construction of LEGO and combines it with the wits daring and non-stop action from the original cinematic adventures that enthralled audiences everywhere (Indiana Jones and the Raiders of the Lost Ark Indiana Jones and the Temple of Doom and Indiana Jones and the Last Crusade). 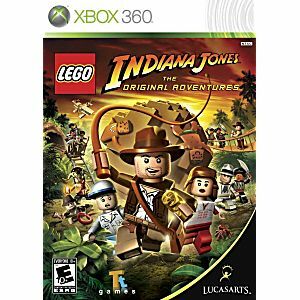 With a humorous take on these original adventures LEGO Indiana Jones follows Dr. Jones escapades through the jungles of South America to the mountaintops of India where you will build battle and brawl your way through your favorite moments from Indy's entanglements with snakes to his dashing boulder run. Ideal for my two youngest grandsons. Our 7yr old loves this game! Got this so the grand daughters can play the game, they are learning it and love it. Works really well. My grandsons (4 and 6) loved it. They love to come to Nana's to play but now can't wait to come conquer a new level. I bought it so they could have a game they could play together.